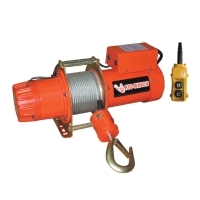 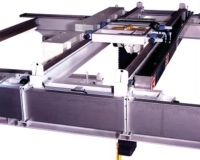 Serial: SY-A; W 880mmxH 1800mmsuitable hoisting weight: 200-250 kgs. 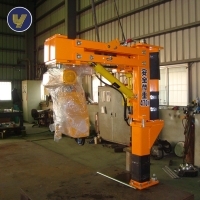 TAIWAN WINCH INDUSTRIAL CO., LTD.
YUN LI RONG MACHINERY CO., LTD.
CHI ZONG MACHINE CO., LTD.
MACRO MAKOTO ENTERPRISE CO., LTD.
TAIWAN CHI YEAH INDUSTRIAL CO., LTD.
LINS AIR TOOLS ENTERPRISE CO., LTD. 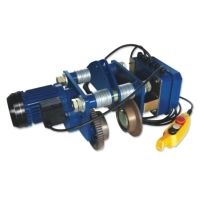 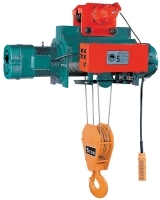 Serial: 1t-25t,1t-10t,1t-25t; Elegant design, super quality and efficient performance, our electric wire rope hoist is your best choice. 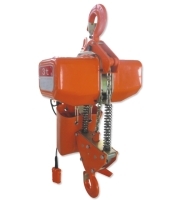 TAIWAN HOIST AND CRANE CO., LTD.
CHENG DAY MACHINERY WORKS CO., LTD. 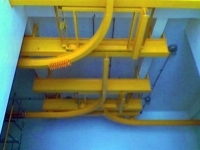 WOO SING INDUSTRIAL CO., LTD.
Hoist/crane plan and design. 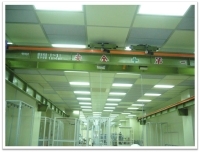 Hoist/crane production, installation and trial run. 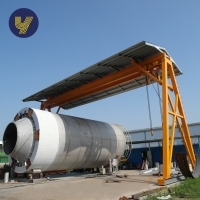 Hoist/crane inspection. 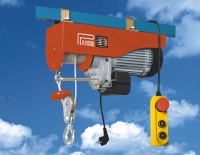 Hoist/crane maintenance. 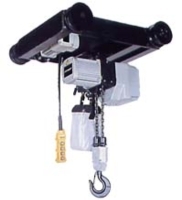 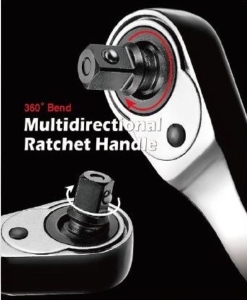 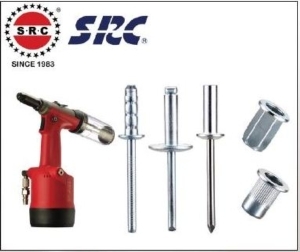 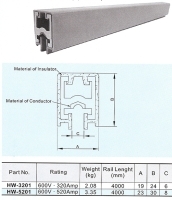 CHANG YU HOISTS ENTERPRISE CO., LTD.
FONG HWANG ENTERPRISE CO., LTD.